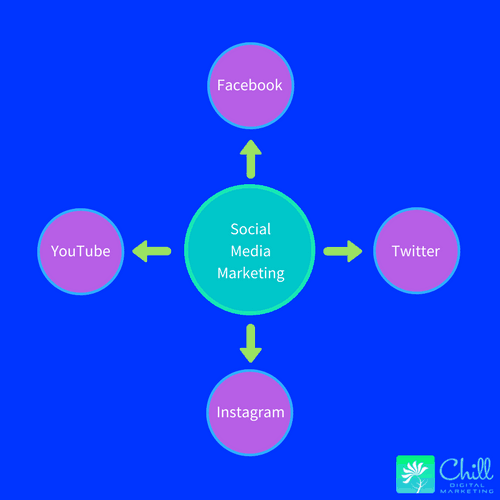 This is the fifth article in our series Parts of a Digital Marketing Strategy. Continue to follow along in the coming weeks as we release the remaining pieces to forming a successful strategy. When thinking of keywords, there are generally 3 types of categories or groups they fall under. GO – KNOW – DO. These are the behaviors that are driving the individual to start typing in their search browser, and their purposes vary from navigational to informational to transactional. The type of behavior that drives “Go” keywords is the need to navigate to a specific location. The user has a specific type of site in mind that they are trying to get to. It would be sites like: Facebook, Nike, Twitter. The user knows where they are wanting to go, they are just unsure of the exact URL address. They may be doing internet searches to review products or services (like Top 10’s) or to do some comparison research. By the time a user is typing in “Do” keywords, they are ready to buy! Therefore, you want to make sure your site is really standing out at this phase. They are using transactional keywords like “buy new fat tire bike”. Some of the top Transactional keywords are: Buy, Coupon, Discount, Deal, and Shipping. There are 3 main types of keywords: Head, Body and Long Tail. Head Keywords are basically a single word. They are pretty generic (unless it’s a proper noun), and pretty hard to rank for. They are also difficult to convert into sales. Body Keywords are 2-3 keywords clustered together. They are easier to rank for, but also have less traffic than single word combinations. Body Keywords are also easier to convert. Long Tail Keywords consist of 4 or more keywords. They are much easier to rank for, but with significantly less traffic. In the example above, “buy new fat tire bike”, bike is the Head Keyword, fat tire bike is the Body Keyword and buy new fat tire bike is the Long Tail Keyword. You want to focus on the 3-4 keyword combinations. 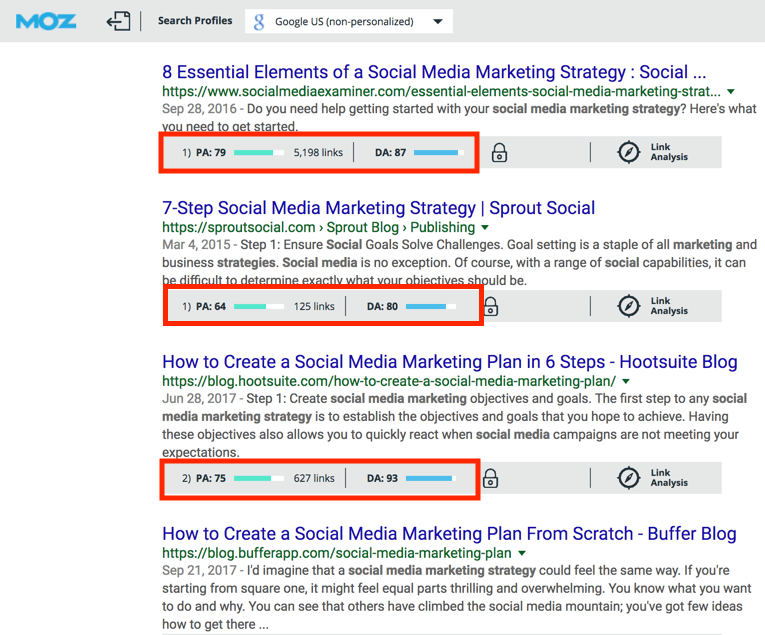 This will help you have ample search volume with less competition. While Long Tail Keywords have higher conversion rates, you would have to produce lots and lots of original content to hit lots of search engine traffic. And if you start putting out serious amounts of original content (think hundreds of articles a month), you run the risk of being penalized by Google (which penalized “content farm” sites with the release of the Panda Algorithm). Tip: Enter your name and email at the top of this page to download your Keyword Research Worksheet and Excel file. They will help guide you in working through this process for your own business! Step 1: Review your client persona. Since we have already gone through the process of creating Client Personas, you should not have to create one at this time. You will need to know who you are targeting when you start down this keyword research journey, so you can determine what they are out there searching for. So, write down various search terms you think they may be using. 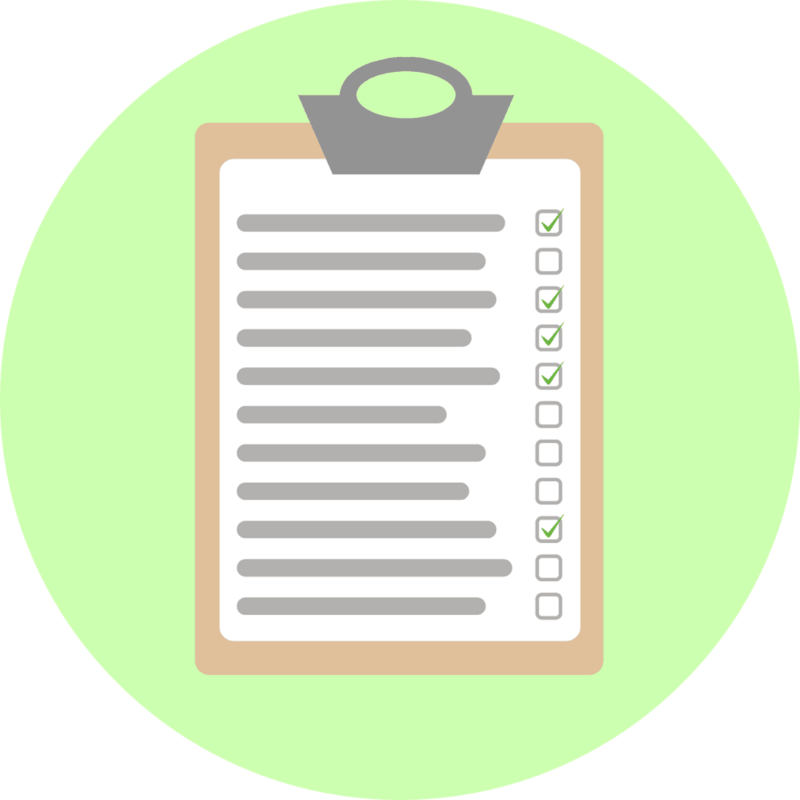 In the section labeled “Client Persona” on your Keyword Research worksheet, list 3-4 keywords or questions that you think your ideal customer would be searching for. 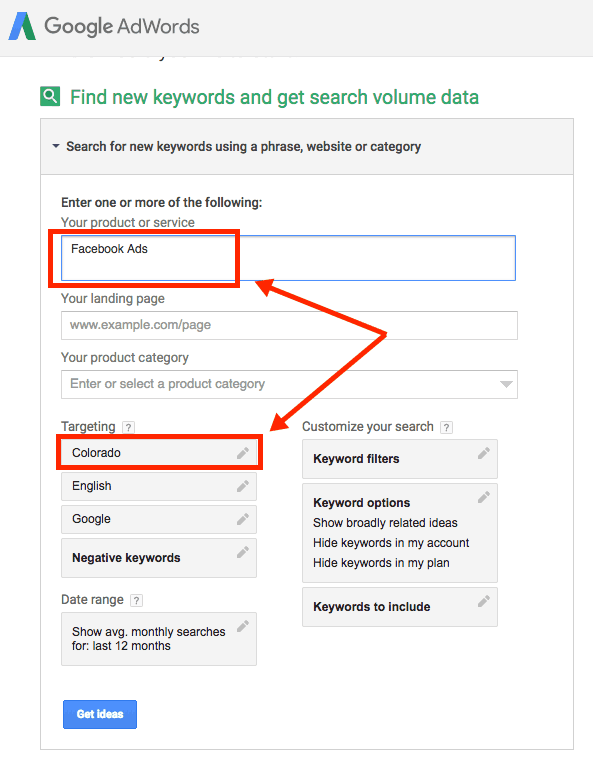 Step 2: Identify keyword categories. As you can see, you can really come up with multiple categories to use when diving into your research. Now, use the two mind maps we put in the worksheet. You can either work on two parallel categories or work down two tiers. The example above is working down two tiers. An example of working on parallel categories would be if you are a therapist (and being a therapist is your highest tier description of what you do, like digital marketing is our highest tier). Say you specialize in family and couples therapy. Working parallel would mean that you could do one mind map diving into family therapy categories and the second one fill in for couples therapy categories. Once you finish the mind map, you can add this information to the Excel spreadsheet that came with your worksheet. If you drilled down two tiers like our example above, write the center circle of the first tier as the Category, then the radiating circle entries in the Keywords column. For the second tier, you can put all the radiating circle entries in the Keywords column as well. If you did parallel tiers for each worksheet, enter the items you had in the center of your mind maps in the Category column. The items you listed in the circles that radiated from the center circle write down in the Keywords column. 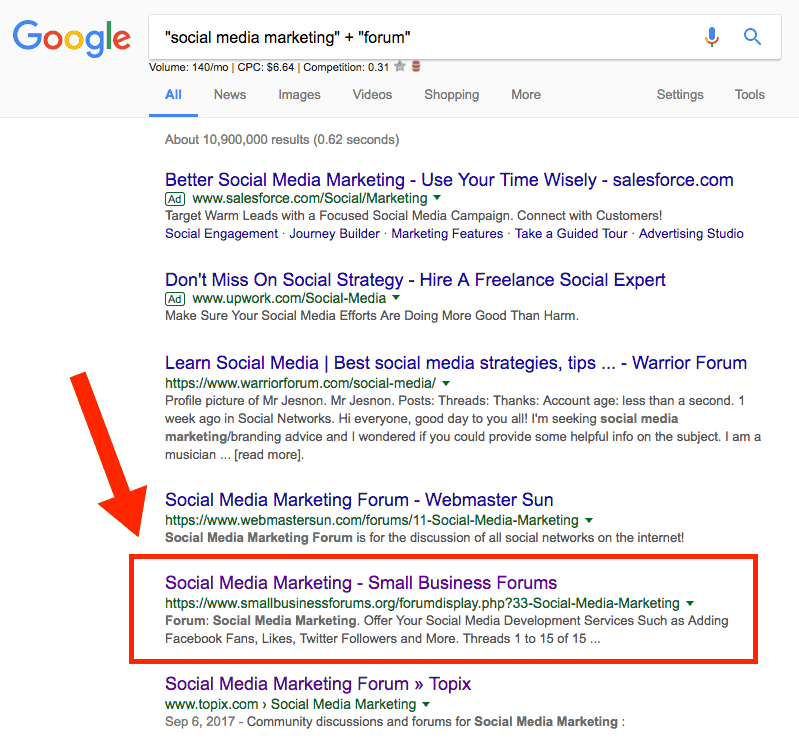 Another way to dive into your categories is to do some Google searches for Forums. Simply type in the Google search bar: “your keyword” + “forum”. Include the quotes around each set of words. We have highlighted some topics that can be longtail keywords we can potentially use (note: Don’t be concerned about the “started by” date. In this forum, all of those topics had activity that morning. So you want to just make sure they are current topics being discussed.). 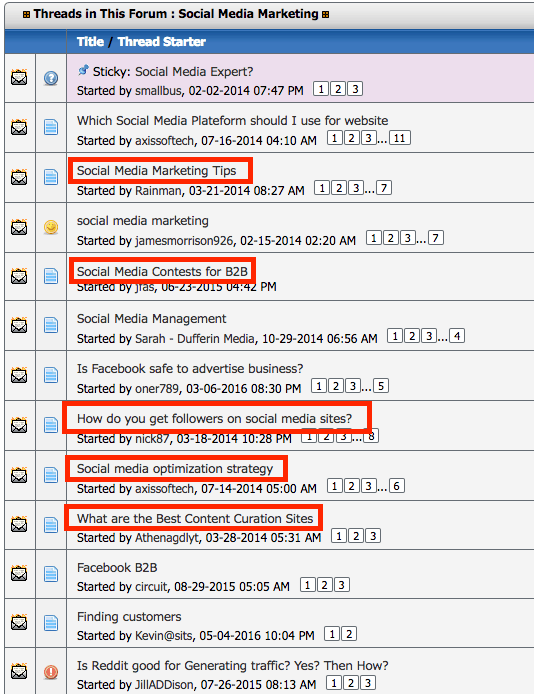 We would add these phrases to the Keywords column in our spreadsheet under the “Social Media Marketing” Category. You can add some or all of these phrases to the Keyword column on your spreadsheet as well. In this example, we’ve selected some of the searches that we thought we could generate quality content from/for. If you scroll down the content section, you may find more keywords you can add to the Keywords column on your spreadsheet. In the screen shot above, we may want to do a case study on successful campaigns using the examples they listed in #4. 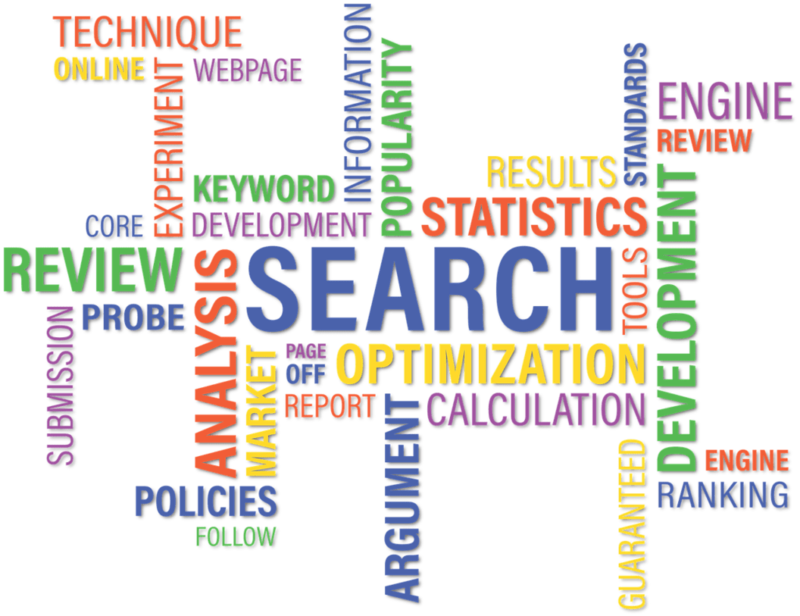 Step 3: Research the keywords you have found & check out the competition. You’ve done the initial research for the keywords that you think your target market is searching on. Now, you need to do the next step of research to determine if it is worth your time to focus on them. Fortunately, there are several tools out there that you can use to retrieve some data. 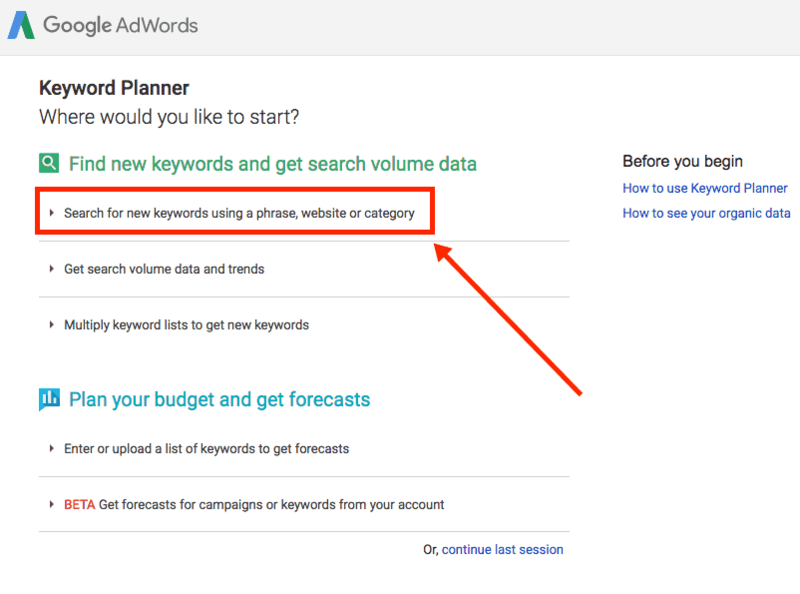 One way to do this is through Google Keyword Planner. You have to set up a Google AdWords account, but you don’t have to pay anything to use the features. (Only if you decide to run an ad will you have to pay.) Once you are logged in, click on the wrench on the top right of your screen. A window will open where you can enter your keyword(s) or even a competitor’s website. Here we’ve entered “Facebook Ads” for the product or service, and changed the Targeting area to “Colorado” (you can leave this as United States for more results). Then click “Get Ideas”. You will then be given the results of your search. (See image below.) At the top are your original search term(s) [#1]. You can enter the Avg. Monthly Searches into the Search Volume column on your Excel spreadsheet. Below that, you will see a list of keywords relevant to your search term(s) [#2]. You can add any of these results to your spreadsheet in the Keyword column of your spreadsheet. 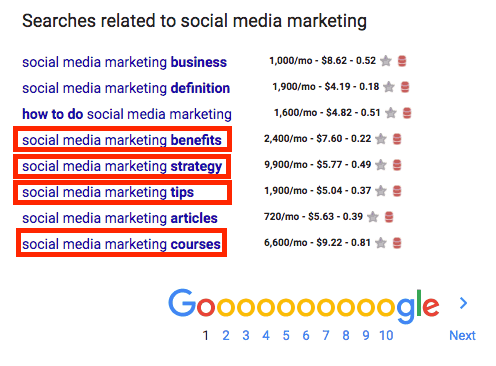 The Average Monthly Searches for the keywords are listed to the right [#3], but keep in mind those are averaged across months. If it is a seasonal term like skiing, it may have hundreds of thousands of searches November-March, and very few during the summer; but this number is averaged across the whole year into a monthly number. You will want to highlight any keywords that have at least a couple of hundred searches per month. Also include the Avg. Monthly Searches in the Search Volume column on your spreadsheet. The competition [#4] represents whether or not there are a lot of businesses buying ads on that keyword (high) or not very many (low). You want to focus on the Low to Medium options. The suggested bid column [#5] is a great indicator on how “popular” a keyword is for the competition. If other businesses want to be found by it, the price will be higher because there is a lot of competition. Overall, you will want to add to your spreadsheet those keywords that have at least a couple of hundred searches per month, with low competition, and higher suggested bid amounts. 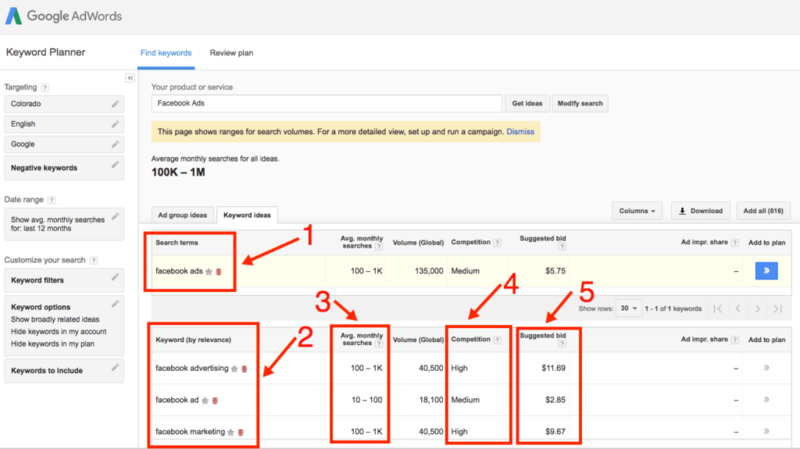 Also, look back at the keywords you found by the examples earlier in Step 2, and search for them in AdWords to get their stats as well (and possibly new keywords to use). Now that you have a good list started in your spreadsheet, you want to take a look at the Keyword Type column to see what type of keyword you are looking at. Are they Navigational, Informational, or Transactional? Fill in what type of keyword it is. Now that you have a nice list of keywords to use, you need to prioritize them to know which ones you will rank with. Let’s start by seeing how your page currently ranks on the Internet. Moz is the leader in designing tools to help websites know where they rank with authority (the higher your authority, the higher you can rank in searches). Go to Moz’s Research Tools page. You can enter the URL for your website to see how you rank, both for page authority and domain authority. This will give you a baseline so you know what you are up against. Then, you will want to install the Moz toolbar tool. They have a tool for both Chrome and Firefox that you can download. Once you download this tool to your browser, you can go do another Google search on your keyword and investigate the authority of the pages that ranked on the first page. 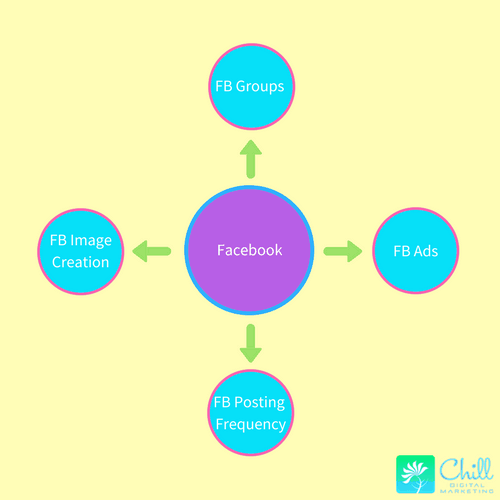 For example, we did a search on Social Media Marketing Strategy. From this search, you can see that the top three results (that showed after the Ads area at the top) have Domain Authorities ranging from 80-90. This means any website with a significantly lower DA will more than likely not rank above them. Now that you have the Moz tool activated on your browser, do web searches on the keywords in yourspreadsheet that you have identified as good keywords. So if we had “Social Media Marketing Strategy” listed on our spreadsheet with high search volume, low competition, and high bid amounts, that would be a signal for us to do this Moz research step. 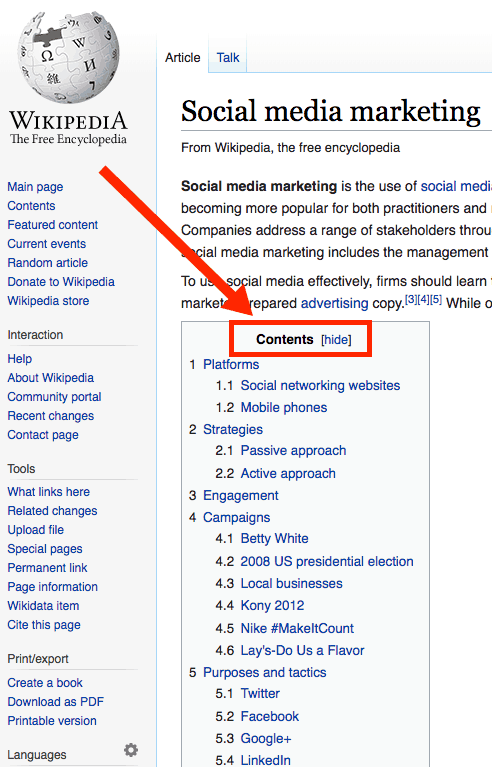 We would search for “Social Media Marketing Strategy” and see the page and domain authority for the sites that came up on the first page (see image above). Based on those high ranking results, we probably would not try to rank on that long tail keyword. In the column on my spreadsheet, we would list this long tail keyword as “low” in the Chance of Ranking column. Step 5: Create list of potential articles. Alright. 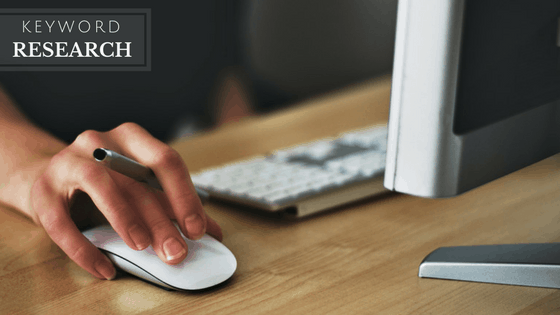 So you’ve come up with your keywords, you’ve researched the keywords, and now you must determine which ones you will create your articles around. Highlight (on your Excel sheet) the rows of the keywords that stand out as the best ones to write about. The most obvious will have a few hundred to thousand searches per month, the competition is low, bid amounts are high, the keyword type is transactional, and your chance of ranking is high. Now, you can go ahead and begin to fill in some potential article titles or topics in the last column of the spreadsheet. These don’t have to be exact titles, just a starting point to help get your juices flowing. You will be taking this list of potential titles over into our next segment of creating a Digital Marketing Strategy: Content Research. If you have any questions or get stuck on any part, please reach out to us in the comments below.